Neymar set to win the Ballon d'Or in 2017? You Are Here: Home » Neymar news: 2018-19 » Neymar set to win the Ballon d’Or in 2017? 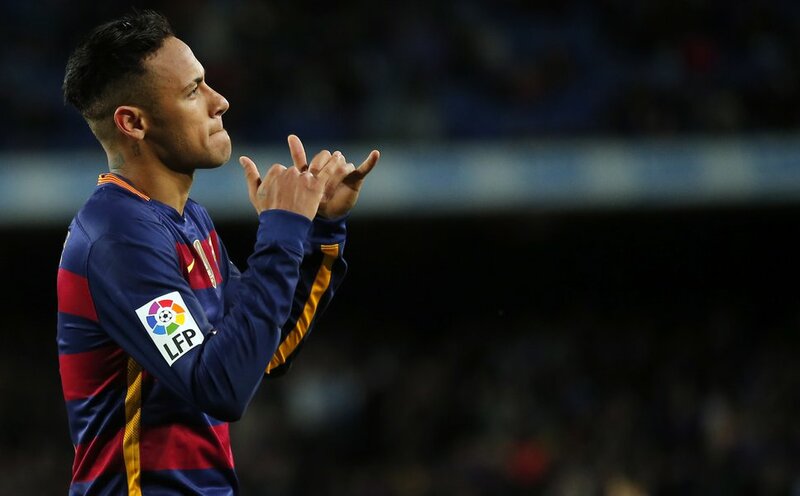 Without a shadow of a doubt, Neymar is one of the best footballers on the planet. The Brazil star has an unrivaled ability to manipulate and bamboozle a defence and his skill-set has proved effective both for his country and for Barcelona at club level. In fact, Neymar has matured into a key component of Barça’s attacking play and is part of the famous “MSN” trident, which also includes Lionel Messi and Luis Suarez. 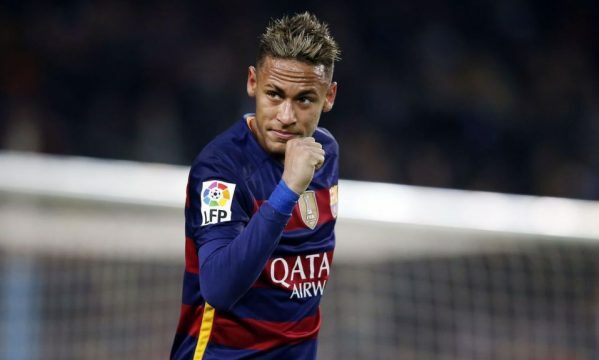 And while those two players are also phenomenal, Neymar could be the one to profit next year. The Brazil man has been simply sublime since the 2014 World Cup and is surely on the verge of claiming his first Ballon d’Or award. In fact, Messi and Ronaldo have shared the accolade every year since 2008 and Neymar is looking to become the man to break the monopoly – and he’s certainly gifted enough to push both players close. At the time of writing, Barcelona are currently priced at 4/1 in Betway’s betting markets and you would be foolish to look against odds on a last minute goal – especially as Neymar scored in the dying stages against Juventus in the 2015 final. The Brazilian is a ‘big game’ player and he certainly isn’t afraid to get involved and take on the world’s top stars. In fact, he relishes the opportunity to test his abilities; which is one of the main reasons for his hunger and desire to succeed. If truth be told, it is almost too difficult to call. Suarez, Neymar, Messi and Ronaldo are all phenomenal footballers and all four stars deserve to win the coveted award. However, there can only be one winner and Neymar’s hunger and desire to succeed may see him pip his rivals to the accolade. While football is a team game, individual recognition is important – especially at the very top. And there’s no better achievement than being named as the greatest player on the planet; and Neymar MIGHT do just that in 2017.